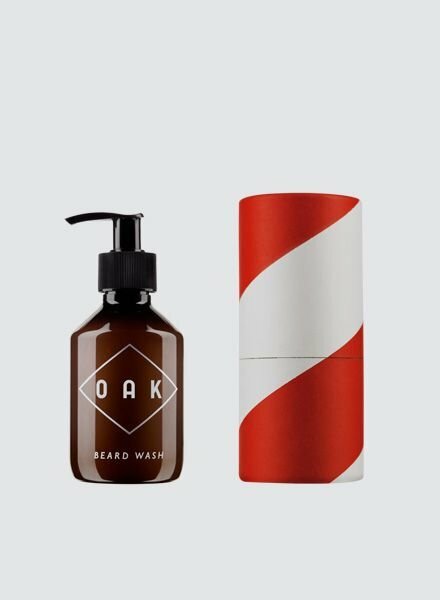 OAK is from Berlin, the city with more men with beards than in Greek mythology. 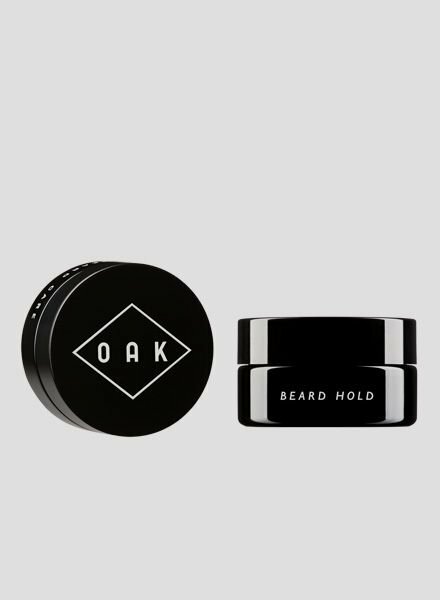 Then again, hardly anyone in Berlin, as opposed to Mount Olympus, knows how to properly take care of the beard. 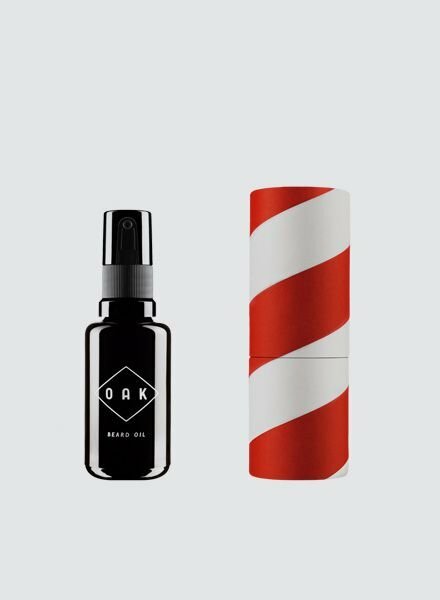 That is why together with barbers and bearded men, OAK developed care products to help men wear their facial hair with pride. 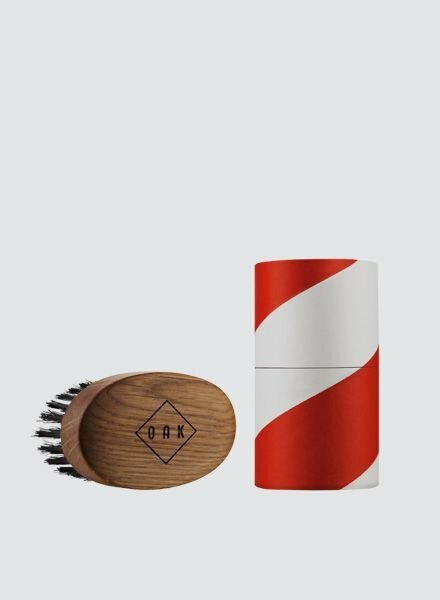 Inspired by the traditional world of old barber shops, places of true masculinity, it is our intention to create beard care products that are useful and easy to use. 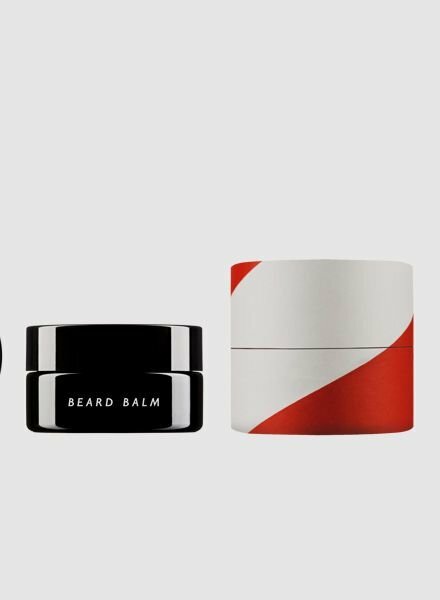 The beard and the face need especially designed products because each of its own has different requirements. That is why we place great importance on the selection of the active agents and materials. All care products are made from natural ingredients and are certified accordingly.